Ever since 2009, the political scenario of a then very healthy Telugu state (united Andhra Pradesh) started to deteriorate. Battle for justice and survival took over the political fight for identity. Slogans for and against a separate statehood simultaneously took charge. A feeling of division was the bitter side to this united state which had long forgotten what few of its people got deprived of. Five years down the line, a state found its identity. The new state of Telangana was formed. And majority people of the state have wanted this for long. Celebrating its 2nd year of formation today, Telangana is happy at the stage it is currently. With its Chief Minister and his efficient team of ministers, KCR is leading the state from the front. As the state is in a mood to celebrate, let’s look back those instrumental leaders who played key roles in the formation of this new state. The whole movement was driven through three forces. Political Force, Student Force and Employees Force. And they have been considerably driven by efficient leaders. Let’s take a look at those leaders. Kalvakuntla Chandrashekar Rao will go down in history as the man who played a key role by reviving the movement for a separate state 16 years ago. 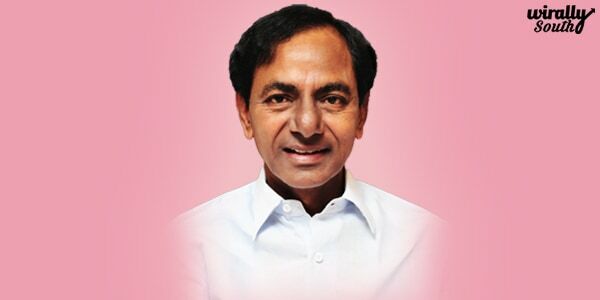 KCR, as he is popularly known among his supporters, almost achieved the goal in 2009 by going on an indefinite fast, forcing the central government to announce that the process for a separate Telangana state will be initiated. 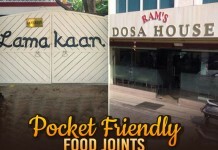 However, the backlash in Rayalaseema and coastal Andhra regions forced the centre to put the issue in cold storage.Though leaders from different political parties now try to claim their due credit, it was KCR who was the principal in formation of a state since 2001 by floating a regional party. Behind every great leader, there are unnoticed supporters. 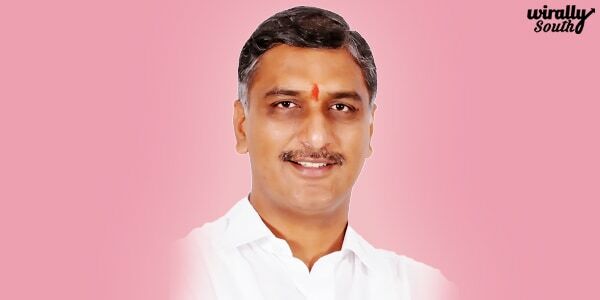 Harish Rao is definitely one. Though he has his set of followers, he is never brought into limelight and always stays composed. One such leader he is. He was one instrumental figure in standing behind his uncle and coordinating with all departments to ensure they take steps strategically and not in haste. 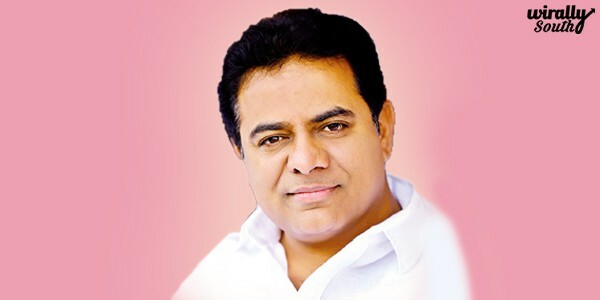 Though we see him now more often in the media, KTR was instrumental in spreading the awareness to the overseas Telangana residents and winning their support for a separate statehood. 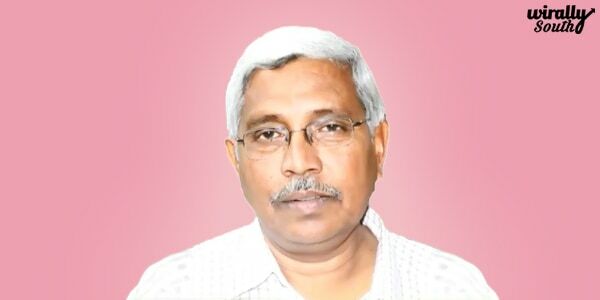 A professor at Osmania University, Kodandaram headed the TJAC (Telangana Joint Action Committee), which played a crucial role in the Telangana movement. Under his leadership TJAC organized manay programs including Non-cooperation movement, Million March, Sakala Janula Samme (All people’s strike) which were followed religiously by all the supporters and politicians alike who supported the statehood. Balka Suman was the TSRV (student wing) state president from Osmania University. He pursued his Ph.D in English literature at Osmania University and led the students wing of Osmania, one sector which played a crucial role in the movement. 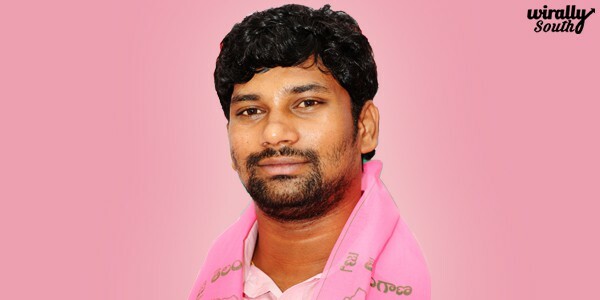 Impressed by his leadership skills, TRS party offered him MP seat to contest from Pedapally constituency in Karimnagar district. The former President of TNGO, an employee union in Telangana. 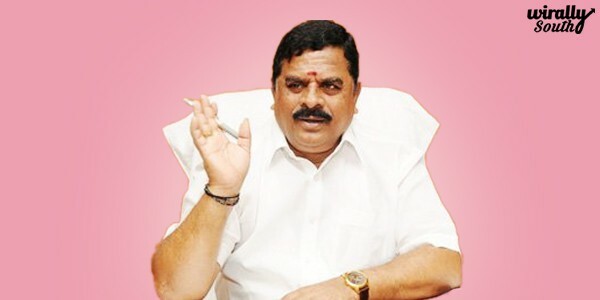 He is convener of Telangana Joint Action Committee and is now a member of TRS politburo. Apart from the political leaders and students, it was the employees section who played a crucial role in the Telangana movement. And it was under the leadership of Swamy Goud movements like Sakala Janula Samme (All people’s strike) was organised and it hugely affected the separate statehood movement. 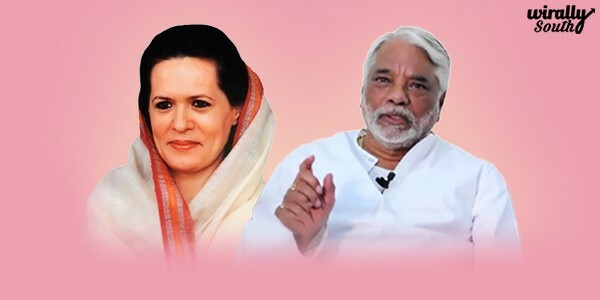 Apart from the above sectors, due credit should be give to K Keshava Rao, who was a key person in negotiating issues with Sonia Gandhi. He quit the Indian National Congress party after their as they did not meet their deadline to take a decision for the creation of a separate state. He joined the regional party TRS. His joining the TRS gave a very big boost to the movement. He was appointed as the Secretary General of Telangana Rashtra Samithi and its chairman of national affairs, as second in command. And ofcourse last but not the least, Sonia Gandhi for favouring the region and ensuring a separate state is formed. Though she is hated by most of the people, she was the ultimate authority having the power at the central when the crucial decision was taking place.